The View From the Shard, Sushisamba and The Glass Room at St Donat's Arts Centre in Wales, all feature in our list of event spaces to hire with some of the finest views. 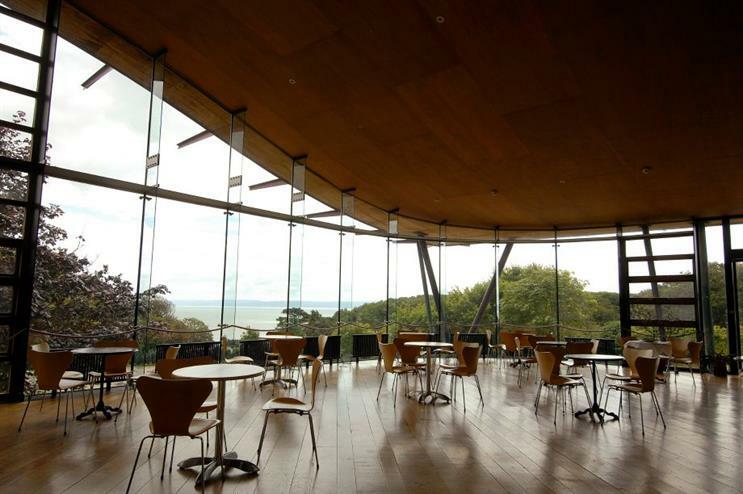 Only half an hour away from both Cardiff and Bridgend, the Glass Room at St Donat’s Arts Centre provides guests with views of the Welsh coastline, with its glass panels stretching from floor to ceiling. The venue can cater for between 140 and 200 guests depending on the seating arrangement. 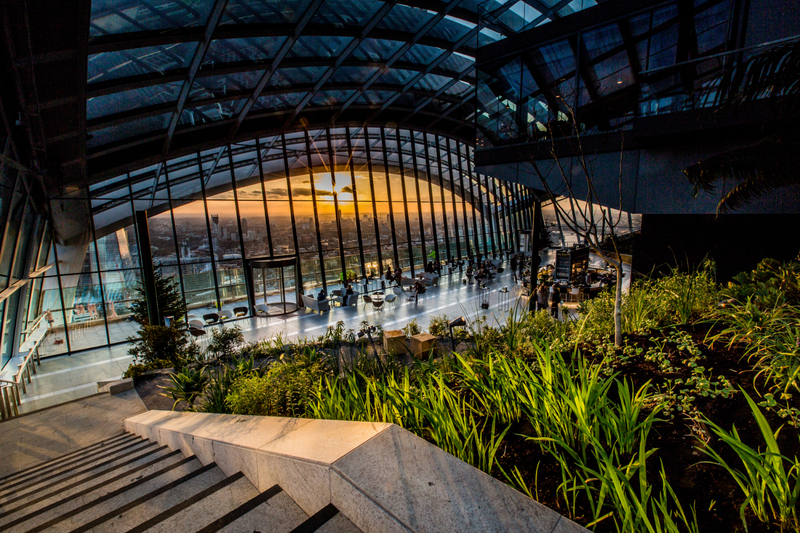 Located at the top of the walkie-talkie in Fenchurch Street, Sky Garden claims to offer the capital's highest park. Offering panoramic views of London, the venue can be hired for events including celebrations and parties, and it is able to host up to 450 guests. The food offering at events is managed by caterer Rhubarb, which can provide innovative canapés and a selection of inspired menus. 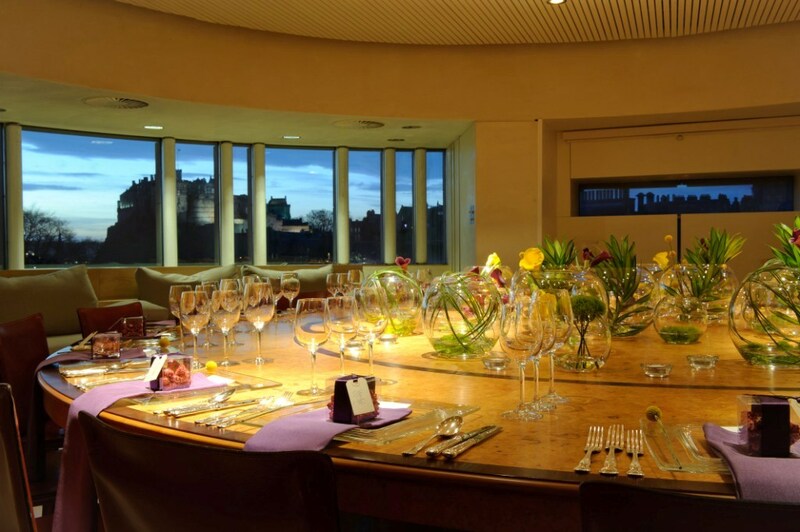 Available for dinners of up to 24 guests, the National Museum of Scotland’s Board Room is a popular destination for smaller events. A spectacular view of Edinburgh Castle provides a contrasting backdrop to the intimate venue. The Edinburgh cityscape can be enjoyed both during the day and at night alongside food from a selection of catering partners, with a private roof terrace available for drinks receptions. Situated at the top of 110 Bishopsgate, Sushisamba can entertain parties of various sizes, with its two floors and sister restaurant Duck & Waffle, which are available separately or together to accommodate a maximum of 300-650 guests. With outdoor terraces and imaginative and unique décor, the venue offers an inimitable experience of the London skyline. Catering can be provided by the restaurant’s kitchen, which specialises in Japanese, Brazilian and Peruvian cuisine. The tallest building in the European Union offers guests the chance to enjoy 360-degree views of London. 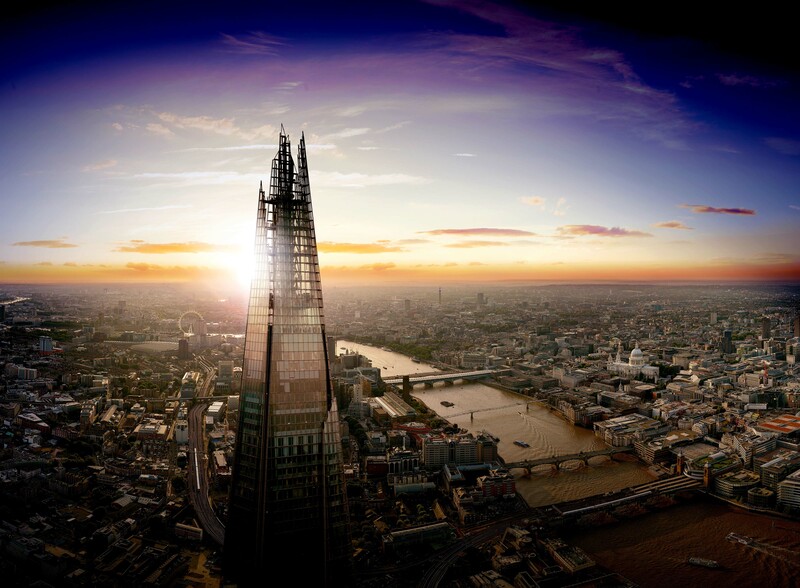 Describing itself as, "a perfect setting for a wide range of exclusive breakfast and evening events", The Shard pledges to offer visitors a premium experience with scenic urban surroundings. Equipped to host up to 400 guests, The View from The Shard can also provide catering through its partners.